A few weeks back I announced I was going to get a Roku Ultra as I’ve grown tired of the piece of crap Apple TV 4. 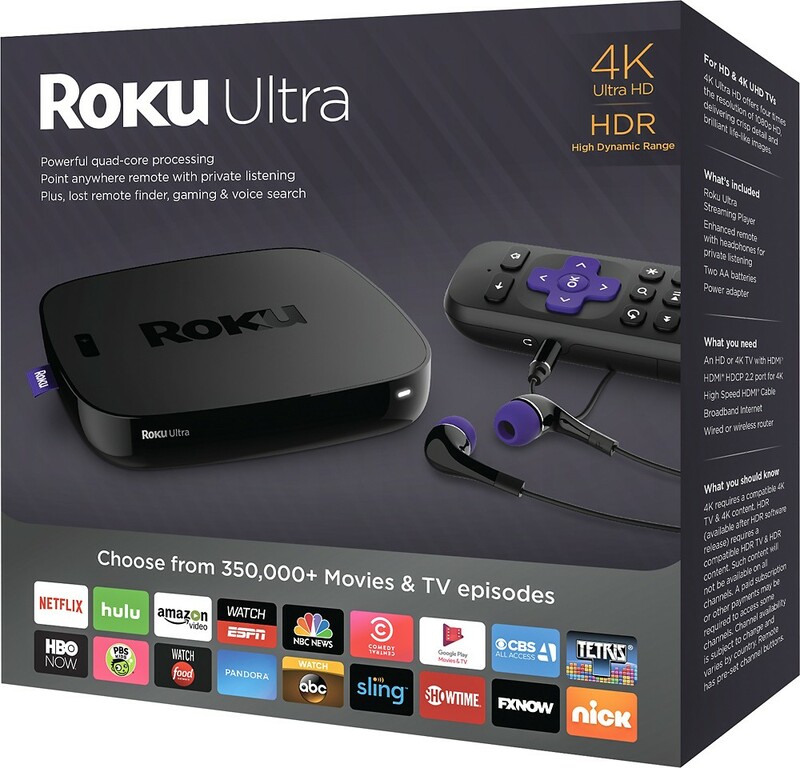 Well I didn’t get a Roku Ultra, I instead got a Roku Premiere+, which is the step down from the Ultra. And I didn’t replace my 4th gen Apple TV…..yet. I decided to install the Roku on my bedroom TV and replace the aging 2nd gen Apple TV I’ve been using. I really do like Roku. It’s nice having Amazon Video has a choice. 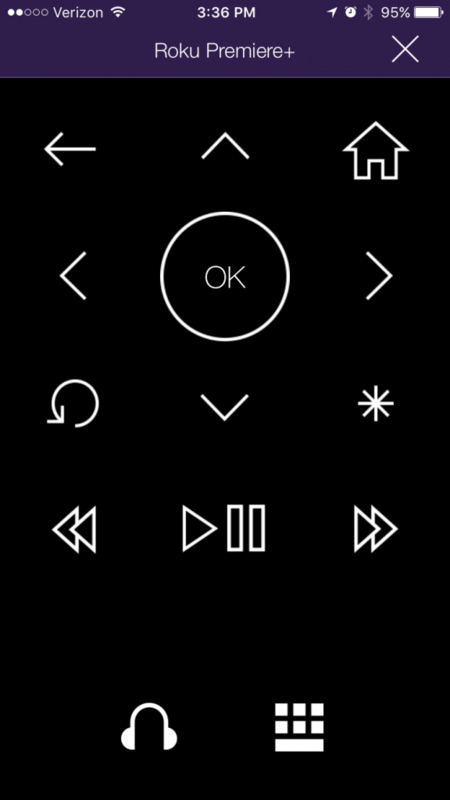 The remote control is superior over the Apple TV remote. And the fact that I can plug headphones in to the remote is a nice tough. 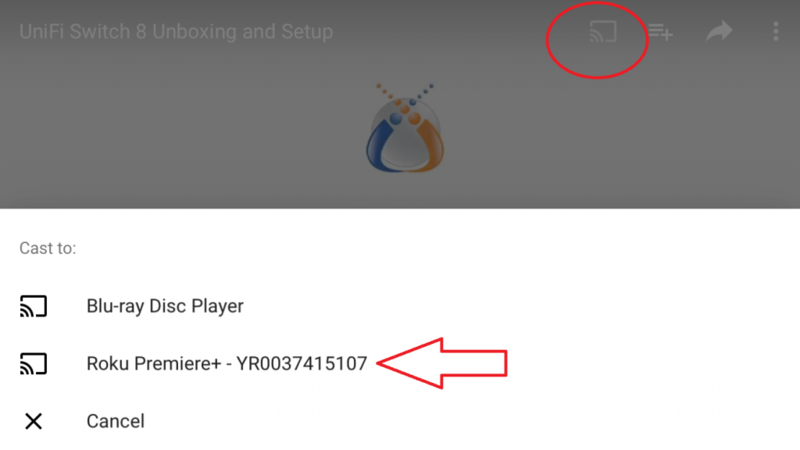 And if you didn’t know, there is a Roku app for your smartphone (at least for ios, not sure about android) that allows you to control the player as well as making it way easier to type in text. And it also will pass through audio if you have headphones plugged in to your phone. Another nice feature that I discovered by accident was that I could stream the Youtube video I was watching on my iPad to the Roku. Not sure if works with other media apps, but does work for Youtube. Hopefully soon I can replace the other 2 Apple TV’s in the house.